An enchanting design guaranteed to become the pride and joy of your garden for years to come. 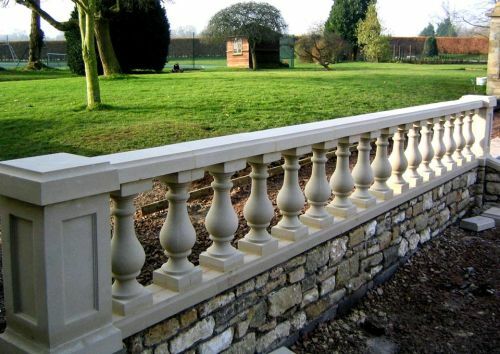 The Tudor balustrade range looks splendid surrounding the garden patio or driveway. Total Height when fitted with base rails is 65cm. 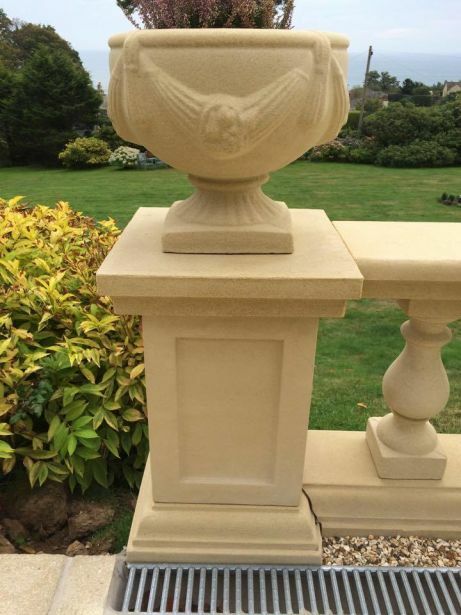 Tudor Balustrade approx cost per meter is £180. If you would like guidance please feel free to telephone and discuss your requirements with one of our Project Managers on 01458834320 or email torstone@hotmail.com.